I know everyone is really busy. 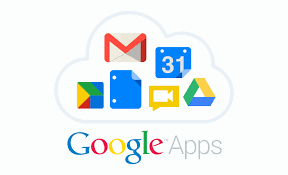 So I have found a site that gives short tutorial videos for each of the Google Apps. I have placed it under the For Staff tab on the school website. Or, click here to access this training. This will allow you to pick the training you want and watch whenever you have time. If you still need help, put in a ticket, ask for Google help, and I will be glad to come by and see you on your conference period. 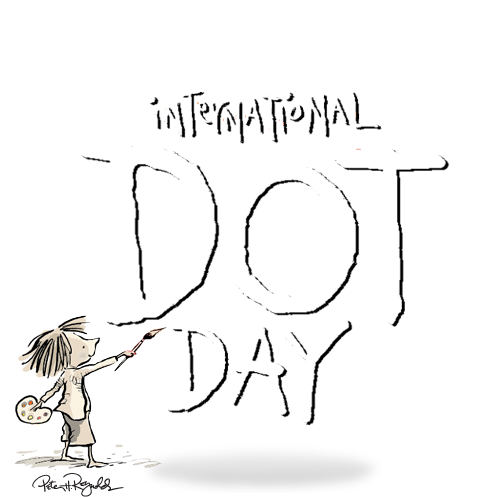 The Dot is the story of a caring teacher who dares a doubting student to trust in her own abilities by being brave enough to “make her mark”. 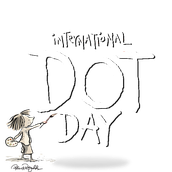 Click here to learn more about International Dot Day. Click here to sign-up for a free Educator's Handbook and learn how you can inspire your students to make a difference. Be sure to let us know if you need any technology help in your classroom by putting in a ticket. This includes getting quotes, setting up for events, or any tech trouble. 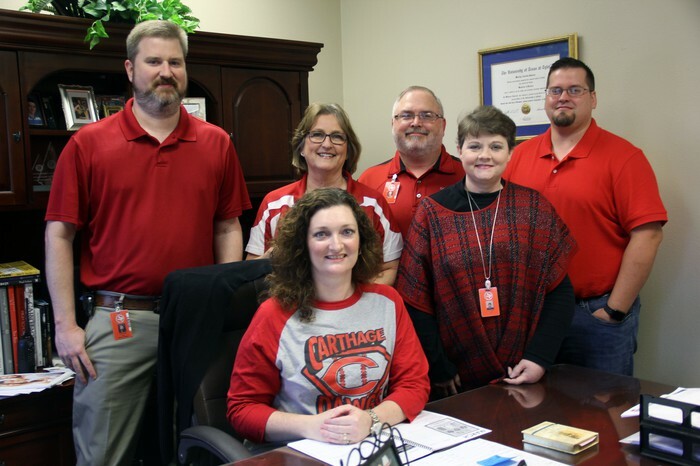 The link is located under For Staff on the school website. TroubleTrakker is for Tech tickets and WorkTrakker is for Maint. tickets.